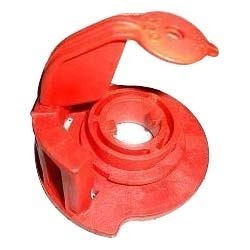 We bring forth for our clients an extensive assortment of high quality Plastic Component that is manufactured using premium quality plastic and ultra modern technology by our skilled professionals. For more than 50 years Quadrant have been continuously developing and machining new high-performance plastic materials for cutting-edge applications. 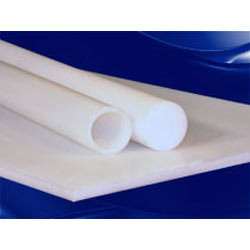 We are offering Teflon Tubes (Teflon is the registered trademark of Chemours) to our clients. New entrant to our world class manufacturing Facility. Made on ALL ELECTRIC TOSHIBA JAPAN machine. Produced from 32 CVAITY FULL HOT RUNNER MOULD. This exclusive product fits on 29/21 neck and a must have for all edible oil compinies.